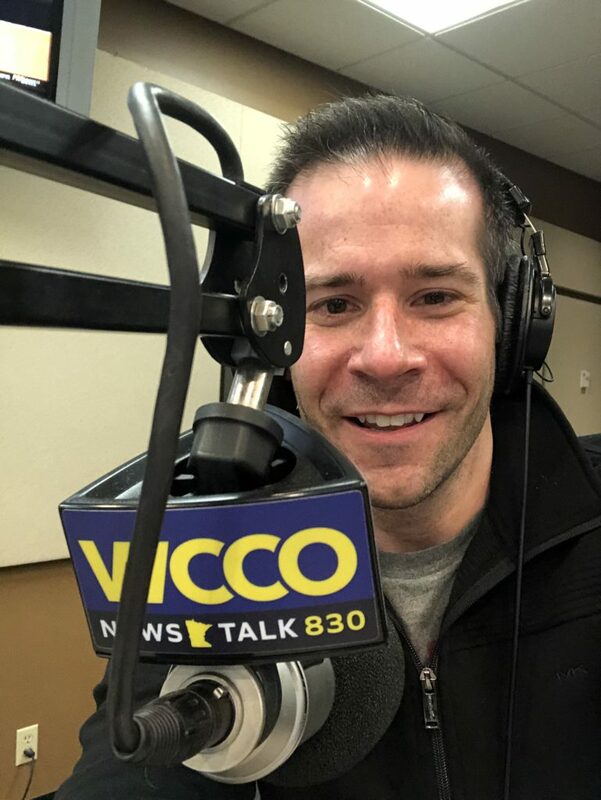 On Sunday, January 27th, I had the opportunity to appear on “News and Views with Roshini” on WCCO Radio along with host Roshini Rajkumar and Kate Nelson, executive Editor of Artful Living Magazine. We chatted all about the Oscar nominations and tonight’s Screen Actors Guild Awards. Click HERE to download the audio from their website. I come in around the 19 minute marker.